Jet lag, also known as ‘jet lag disorder’ or ‘time zone change syndrome’, is a sleep disorder that occurs when you travel across different time zones. This sleep disorder occurs when your body’s biological clock is not in sync with the new time zone you are in. When you cross several different time zones, it could take a couple of days for your body to adjust to the different time zone. This is because it takes your body’s internal clock (circadian rhythm) some time to adjust. Jet lag would often make you feel like going to bed a number of hours before bedtime. It may also cause sleeping difficulties and a sense of tiredness as well as a sense of confusion. 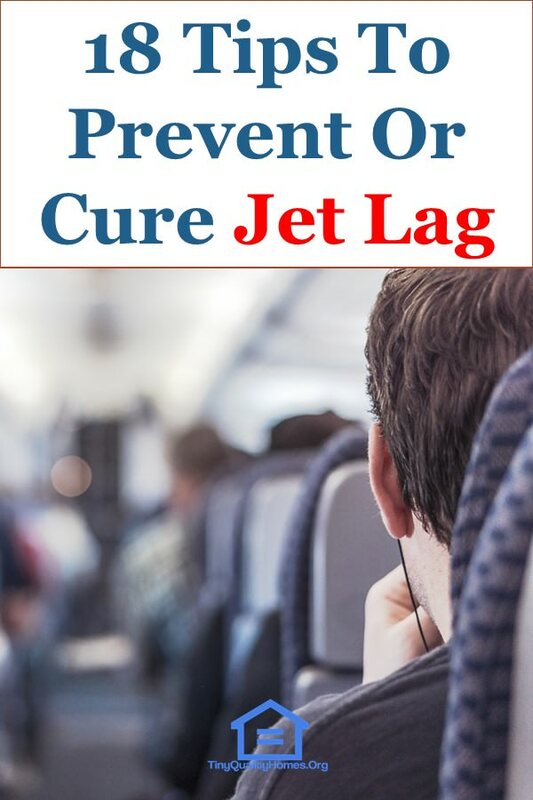 Common symptoms of jet lag include; difficulty sleeping or waking up, confusion, tiredness, irritability, headache, general feeling of malaise, sore muscles, and stomach upset. Before your flight, get a lot of rest, eat healthily, and get some exercise. Try to plan your trip so that you arrive at your destination during the daytime. If you are traveling a very long distance, you could plan a stopover in order to help your body’s adaptation to the time zone changes. Once you are onboard the airplane, adjust your watch in order to help psychological attune to your destination’s new time zone. Avoid using sleeping pills to alleviate your jet lag. Avoid making important decisions on your first day of arrival. When you arrive, spend some time in the sun. This would help reset your circadian rhythm (internal time clock). Drink a lot of water but avoid heavy meals, alcohol, and caffeine while in flight. If you are planning to travel to a different time zone, you may want to prepare a few days before the journey to ensure you are fresh and energetic upon landing. For this, make some changes in your sleep pattern a week before the day of departure. It will adjust the body’s internal clock with the new time you are about to follow. Make sure your sleep routine matches closely to the new time zone to prevent a jet lag. Go to bed an hour early if you are planning to travel to the east and an hour late if you are moving to the west. Staying hydrated by drinking more water is one of the best ways to reduce the symptoms of jet lag. Drinking water would help keep your body from dehydration which may worsen your condition. A well-hydrated body will make you cope with the new change in a better way and allow you to stay active and reduce the feeling of stress. So keep drinking water before your departure, during the journey and after landing to prevent or minimize the effects of a jet lag. Upon arriving in the new time zone, it is recommended to spend some time in daylight. For this, avoid landing during the night. Daylight would naturally adjust your body to the new environment and balance the body’s natural clock with the change in time. If you are traveling towards the east, ensure exposure to morning daylight while early evening daylight can help if you are traveling towards west. Traveling to a completely different time zone may affect your digestive system. To prevent any digestive issue, it is important to eat sensibly. To make it easy, start having meals at a time close to the new time that you would be following. You may eat a heavy diet a few days before leaving and fast the day of your departure. Also, avoid consuming fatty foods and high carbohydrate foods when you are eating a heavy diet. After reaching your destination, consider eating a protein-based diet to increase your energy levels and help you stay active. Consumption of alcohol and caffeine during the days prior to your departure may interfere with your sleep and make you feel more tired. Furthermore, such beverages are known to cause dehydration in the body, leaving you more exhausted. For these reasons, avoid consuming beverages containing caffeine and alcohol before you plan to go. Upon arriving, you may drink caffeinated beverages in small amounts to relieve sleepiness and cure a jet lag. Sitting for too long in the flight may reduce blood circulation in your body and make you feel tired. To boost the flow of blood in your body take frequent breaks and walk along the cabin to keep feeling energetic. This would also reduce the risk of vein thrombosis to a great extent. You may also do some simple stretching exercises while sitting in your seat. Such exercises will reduce the pain that is caused by long hours of sitting in the same position. A relaxing shower can help you relieve tiredness in a great way after you arrive at the new time zone. If you arrive at your destination close to bedtime, a shower may help in relaxing your body and relieving sore muscles. It would also promote better sleep so that you get up fresh in the morning. If you arrive early in the morning, take a cold shower to keep yourself active and awake. Melatonin is a hormone produced by the body at bedtime to help you sleep. It regulates the internal clock of the body to set wake up time and sleep time. A melatonin supplement may help in resetting the clock and make you sleep according to the new time zone. You could take this supplement after landing for a week at bedtime to regulate the sleep routine. Be sure to check with your doctor to know about its effect on your body. Avoid wearing clothes that are not comfortable, as you may need to sit in one place for long hours. Uncomfortable clothes may make you feel more tired and restless. Also, dress up in layers, so that you may add or remove clothes according to the fluctuation in the cabin temperature and feel comfortable throughout the journey. Getting a good sleep in flight may seem difficult but would help you greatly in reducing jet lag. 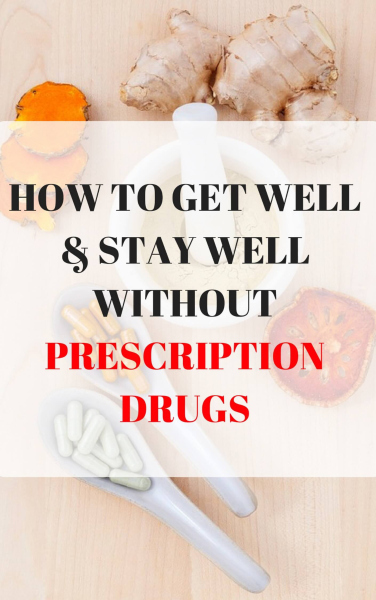 It would help in dealing with the tiredness caused by traveling and prepare your body to perform better on landing. The more you sleep, the better you are able to reduce jet lag. You may use a blindfold or an eye mask that will help you fall asleep faster. To make your body adapt to the new time zone slowly, you may split a long journey by taking a one-day break in between. This would help your body to get adequate rest as well as relieve the symptoms that may arise from long journeys. Doing this may also reduce the total airfare price. It is always best to be prepared for a peaceful journey and for that you could use a noise canceling headphone. It would save you from any unwanted sound from your co-passengers, especially if they are small kids and help you catch some sleep easily. You may also use earplugs to minimize the sound. If you are planning to use sleeping pills in your long duration flights, you are advised not to do so. They are less likely to work effectively for jet lag. Instead, the effect of such pills may make you feel fuzzy after you land. It is best to allow your body to sleep naturally. You may bring your favorite relaxing tea bags and prepare your own tea using hot water available in flight. Soon after you get into the airplane, set your watch according to the time zone you are about to go. It will help you to understand the new time zone and adapt your body accordingly. However, do not do this beforehand or you may miss your flight due to the wrong knowledge of the time in the present time zone. Another great way to feel comfortable and get some sleep in the airplane is to pack your pillow and bring it along with you. This would help you to place your head more comfortably and make you sleep better. To reduce the tiredness and fatigue associated with long distance journey across two completely different time zone, you may try to walk barefoot on sand or grass, if possible, on landing. This would re-energize you and could reduce the jet lag gradually. Lack of sleep, disturbed digestion, and a new time zone can leave you feeling uncomfortable when you land. Making important decisions or going for an event on the first day can be troublesome and stressful. If you feel that jet lag would hit you, try arriving a day before the meeting or event so that you are well, energetic and prepared for the event. Planning your journey can have a deep impact on how well you feel after landing. If you prepare ahead of time, you are likely to feel less effect of jet lag. It is important to remember that the more you take care of yourself, the better you feel and the less the jet lag. So, eat light foods, allow your body to get enough rest, exercise and keep drinking water to make yourself feel better.